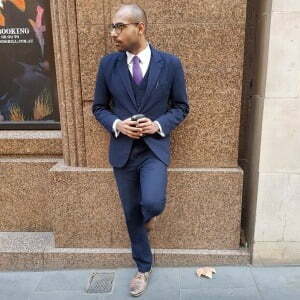 Suitably – Australian Tailor-Made Suits – Step Up. 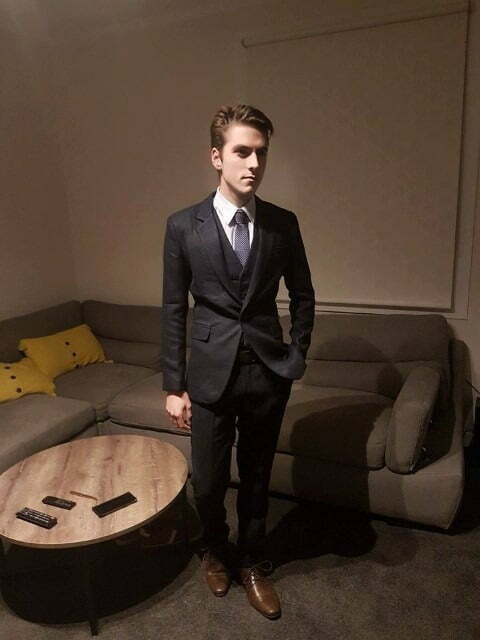 Suit Up. Stand Out. 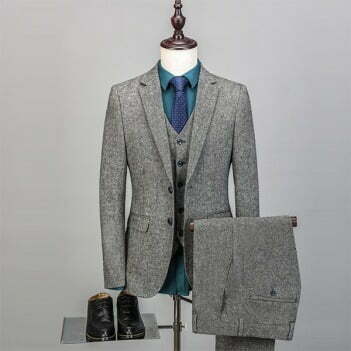 Suitably provides quality, tailored suits that stand out from the crowd and leave a unique and lasting impression. 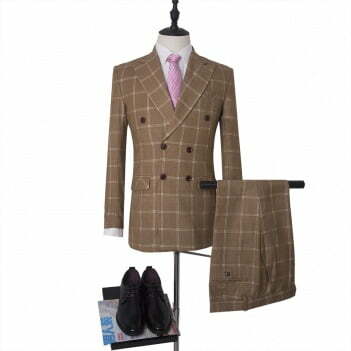 Order online, supply your measurements and have your tailored suit delivered right to your door. Tailor Made. Just for You. We use your measurements to ensure the perfect fit. Every Time. 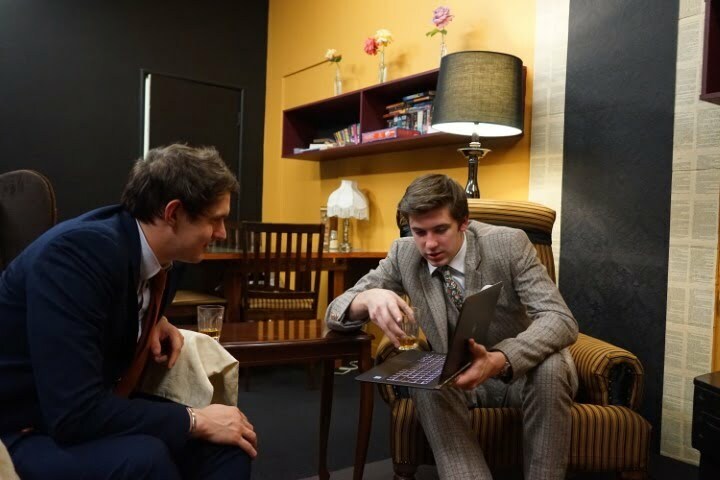 A made to measure suit takes a little more work than something off the shelf but the payoff is huge. Our easy to follow guide makes the process simple. If you're not comfortable measuring yourself, you can also go to your local tailor and measure yourself up! 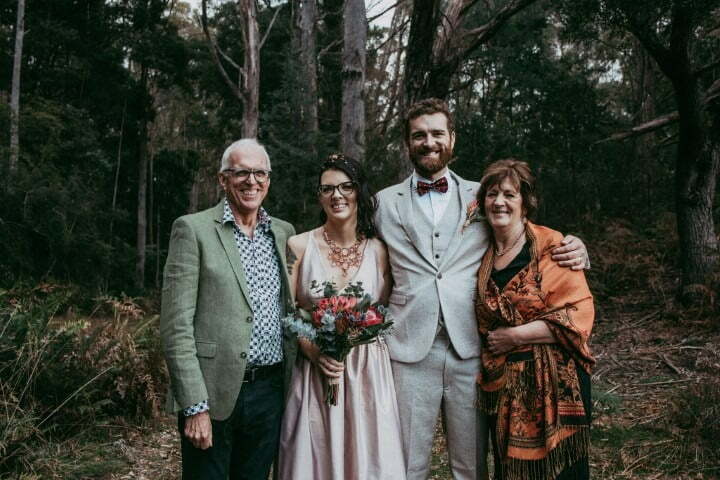 Just thought I would say, Thanks for making me look and feel amazing on my wedding day, the quality of the suit was flawless and the comfort was like wearing a soft full body silk glove, the whole process was smooth and efficient with my suit being tailored and on my body within 2 weeks. Very happy 10/10 will buy again. Cheers! I needed a set of suits for my wedding and had a specific style in mind. Alex worked with me to find the perfect style that matched my vision and made the whole process a breeze. From fitment to the big day Alex was only a message away and helped sort everything out. 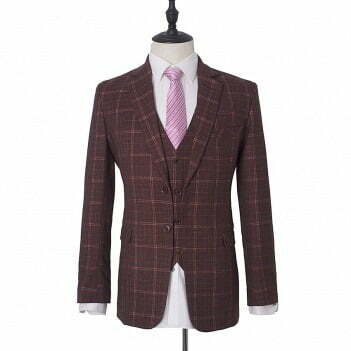 I highly recommend suitably to anyone looking for a great suit at a great price! 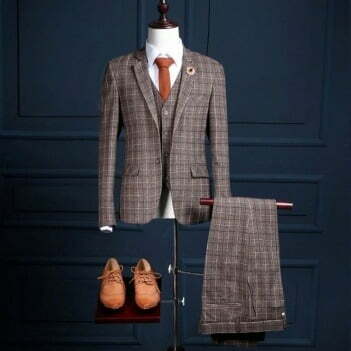 Simply visit the orders page on this website and choose your suit(s). You are then able to pay with PayPal, Credit/Debit Card or AfterPay. We’ll email you the Suitably Measuring Kit. 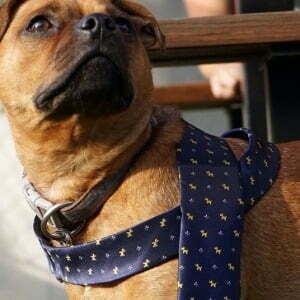 You can complete this yourself, or we can recommend a local tailor to measure for you. Submit your measurements to us through the website. If you’re in our home city of Melbourne, we can also come to you! After 3-4 weeks, your suit will arrive on your doorstep. Be sure to try it on straight away and let us know how you go. Our measuring process can be done at home and only takes 15 minutes.